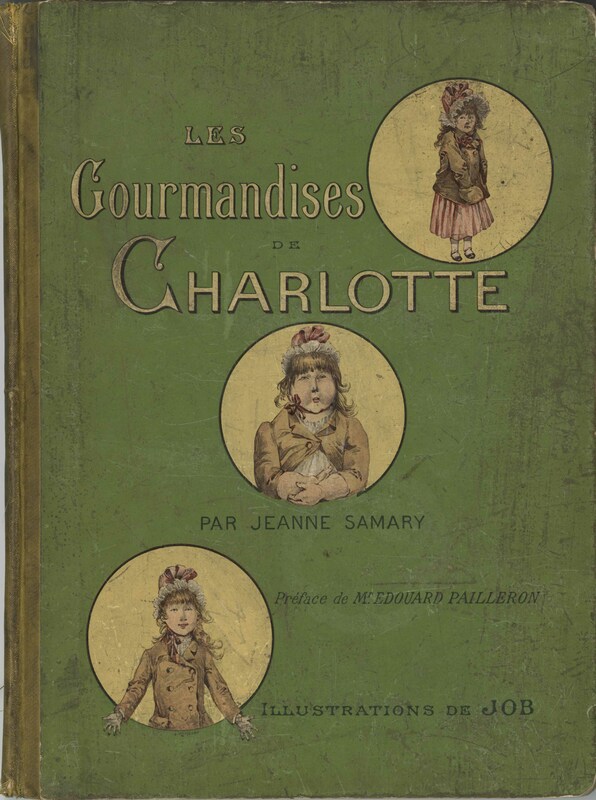 children – What's Cookin' @ Special Collections?! No, it’s not a post about literature. Well, not American literature. But it advice literature for mothers! This week our feature item is a mid-19th century manual, The Young Mother, or Management of Children in Regard to Health. This book was first published in 1836, but went through multiple editions, including our, published in 1846. (There were others in 1838 and 1849, at least, and probably more.) Given the time period and the content, its an illustration-free book, so I won’t load you up with lots of pages. Instead, I’m posting a few sample pages. A couple of notes on this item, however, William Alcott (1798-1859) was a physician, vegetarian, educational reformer, potential abolitionist (while he didn’t write actively in this area, the ideas are there in his other works), and author of books and articles. Incidentally, he was also the second cousin of Amos Bronson Alcott, father of American author Louisa May Alcott. I know, I know, we’re not here to talk about American literature! If you are interested in that, you can read about that on our other blog, In Special Collections at Virginia Tech (my last two posts, as well as some previous ones, have been on that topic). There are a number of observations one can make about William Alcott’s manuals (this and others). I choose the word “observations”carefully, since I believe the logical Alcott would approve. While this is a manual for mothers about children, it is also a platform for Alcott, his beliefs, and his apparently extensive education. He tackles child feeding, activities, care, dress, and more, all while challenging the works of other doctors and even philosophers (one of the pages above quotes extensively, then refutes, John Locke). You might (or might not) be surprised by the number of times he refers to Ancient Rome, refers to his theories vegetarianism, or reminders readers how differently he views boys and girls. One thing we can all agree on is that he has a great deal of advice to give. There are other editions of this title available online, so if you want to read more from the 2nd edition or 3rd edition in 1836, the 3rd edition in 1838, or the 1849 edition, you can find them all online. Our 1846 isn’t online at this point.